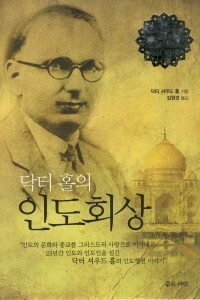 Our Bookstore offers these important books related to missionaries in Korea and Asia. 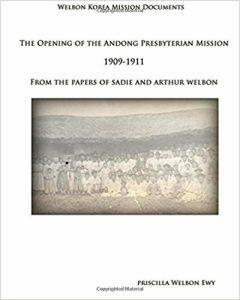 These books have amazing stories of faith, dedication and love they have shown to the people in the mission field. 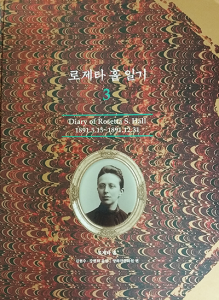 Diary of Rosetta S. Hall (In English) This is a book series of Dr. Rosetta Hall’s diary. 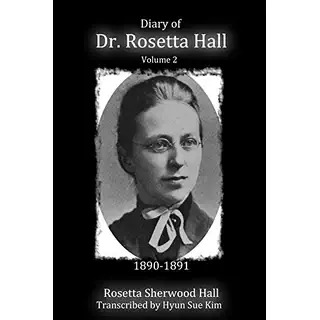 She was a medical missionary to Korea arrived in 1890. 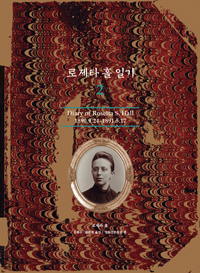 She founded medical center of Korea University and other early medical school in Korea. She is the mother of Dr. Sherwood Hall who also was a missionary to Korea. 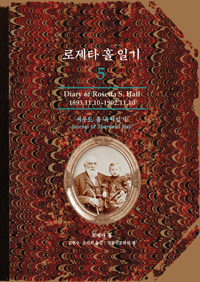 This diary contains personal stories of faith and medical mission. 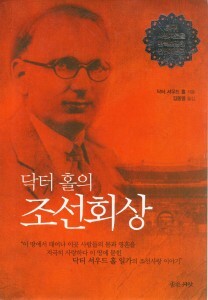 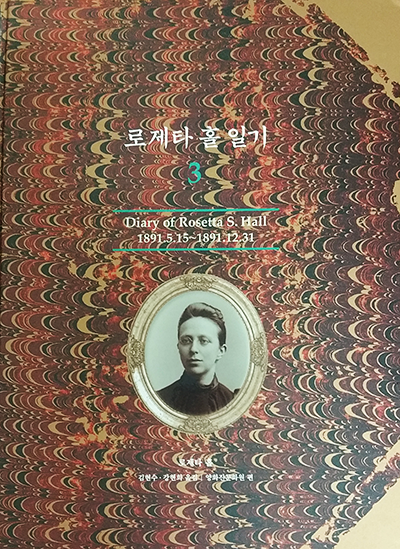 Diary of Rosetta S. Hall (In Korean) Book series of Dr. Rosetta Hall’s diary. 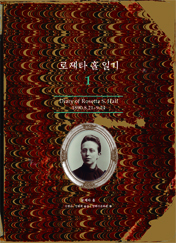 She was a medical missionary to Korea arrived in 1890. 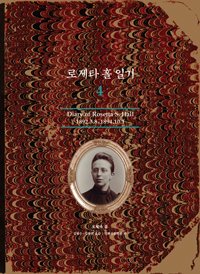 She founded medical center of Korea University and other early medical school in Korea. 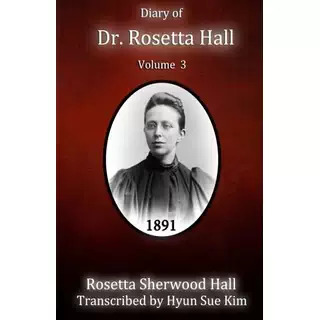 She is the mother of Dr. Sherwood Hall who also was a missionary to Korea. 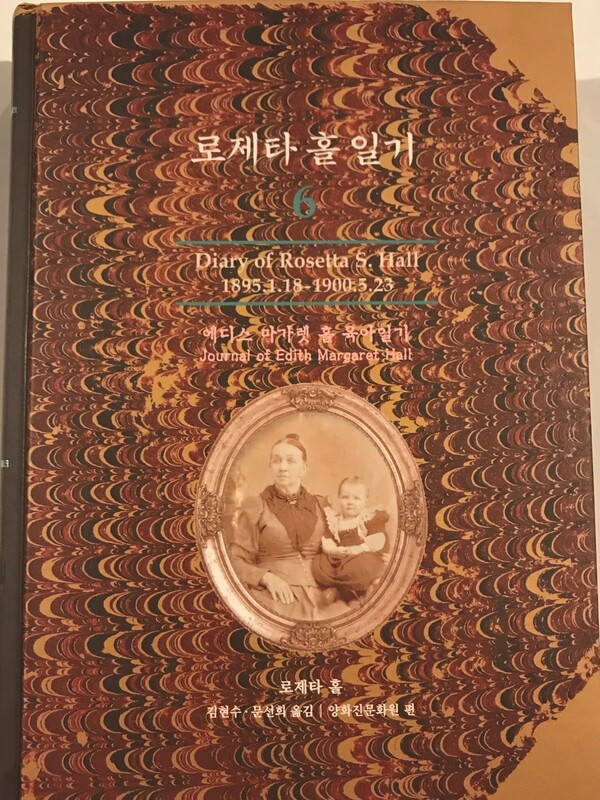 This diary contains personal stories of faith and medical mission. 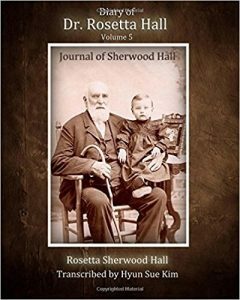 To order click this link: Bandibook US. 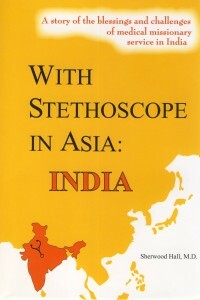 Both Stethoscope in Asia: Korea & India books have translated versions in Korean and published by Good Seed publisher. 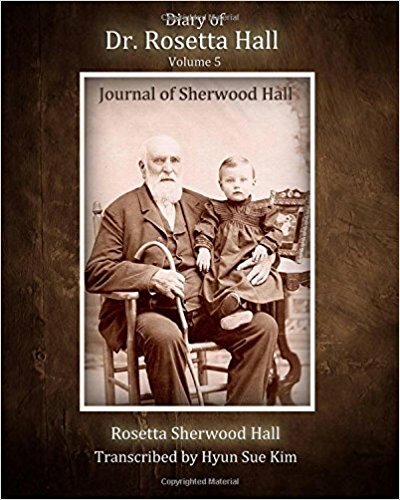 To purchase these books, please use contact information form. 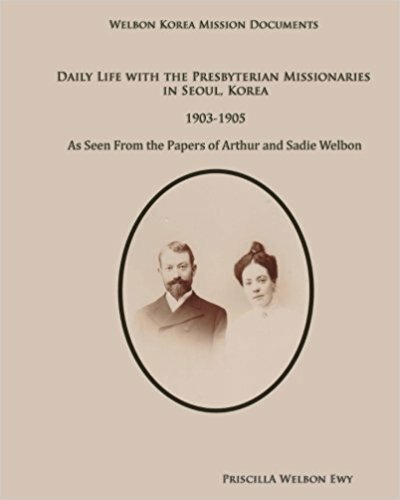 Arthur Goes To Korea: By Priscilla Welbon Ewy This book is about early life and first years of missionary work of Arthur Garner Welbon, a missionary to Korea in 1900-1902. 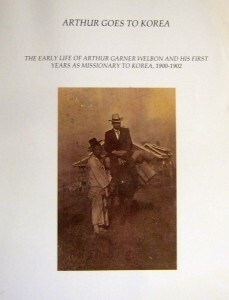 US Library of Congress Registration: LCR# TX 6-962-541. Copyright: Priscilla Welbon Ewy. 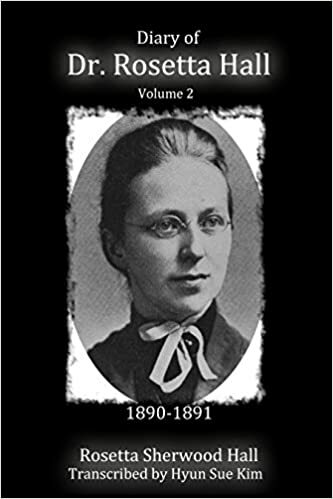 To purchase, contact estherfoundationusa@gmail.com. 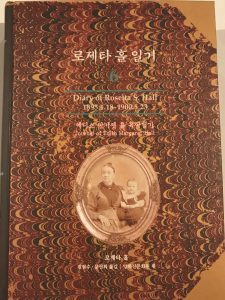 Sadies Goes To Korea: By Priscilla Welbon Ewy This book has stories about early life of Sarah Harvey Nourse and her first year of missionary work in Korea from 1899 to 1900. 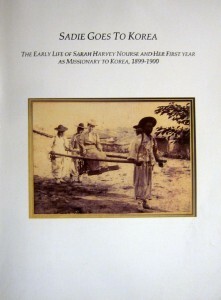 US Library of Congress Registration: LCR# TX 6-920-040. 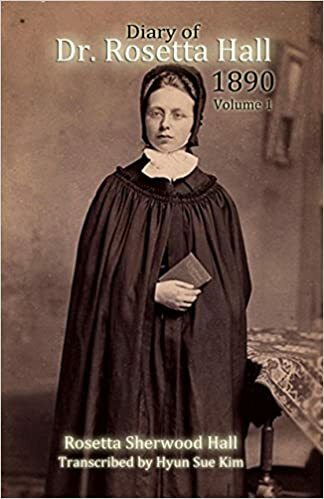 Copyright: Priscilla Welbon Ewy. 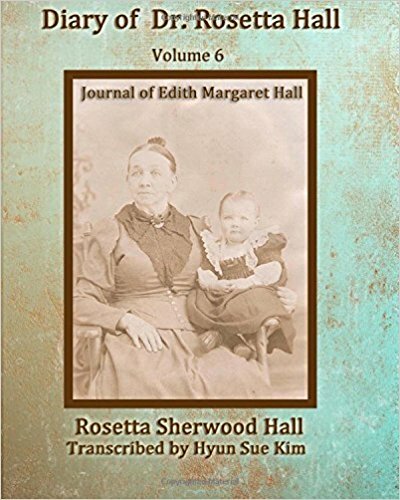 To purchase, contact estherfoundationusa@gmail.com. 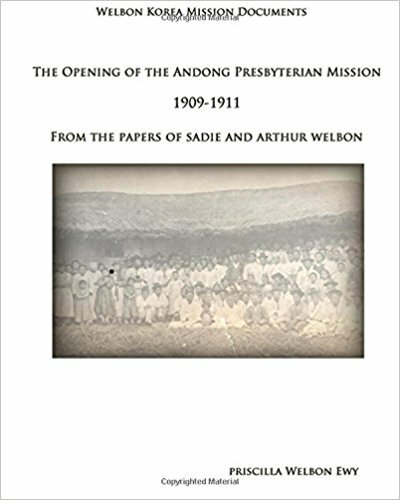 The Opening of the Andong Presbyterian Mission 1909-1911: By Priscilla Welbon Ewy This book has stories about opening of Andong Church in Korea. 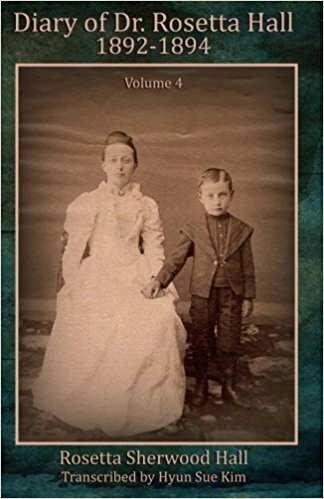 To purchase click the link. Daily Life with the Presbyterian Missionaries in Seoul, Korea 1903-1905: By Priscilla Welbon Ewy This book has stories about early missionaries’ daily lives in Korea. 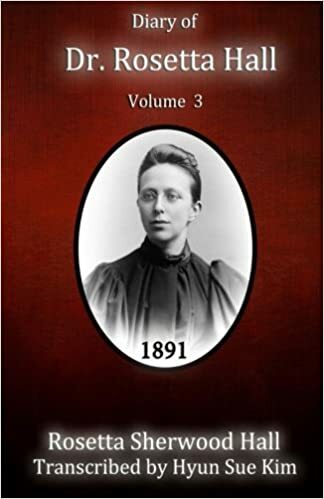 To purchase click the link.